Make each of your players ‘Look Like A Pro’, with our custom backgrounds and personalized tools to set them apart from the other teams. 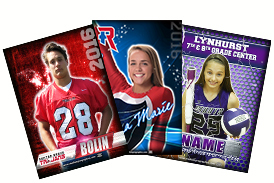 This is a great way to showcase your athlete and dress up your facility. The team spirit and appreciation go hand in hand to make your team successful. Sending fear to the opposing team as they step onto the playing area, that is only a bonus! Looking for more ways to showcase your players? 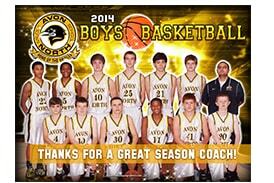 Look for a team banner, take it with you to the field or hang it up in your school or locker room as a reminder of what your team is all about, a bond, a unit …ONE! 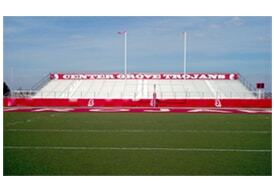 Looking to spruce up your field, stadium or gym? 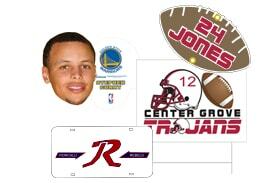 We can custom design something that may cause your opponents to think again about playing your team. 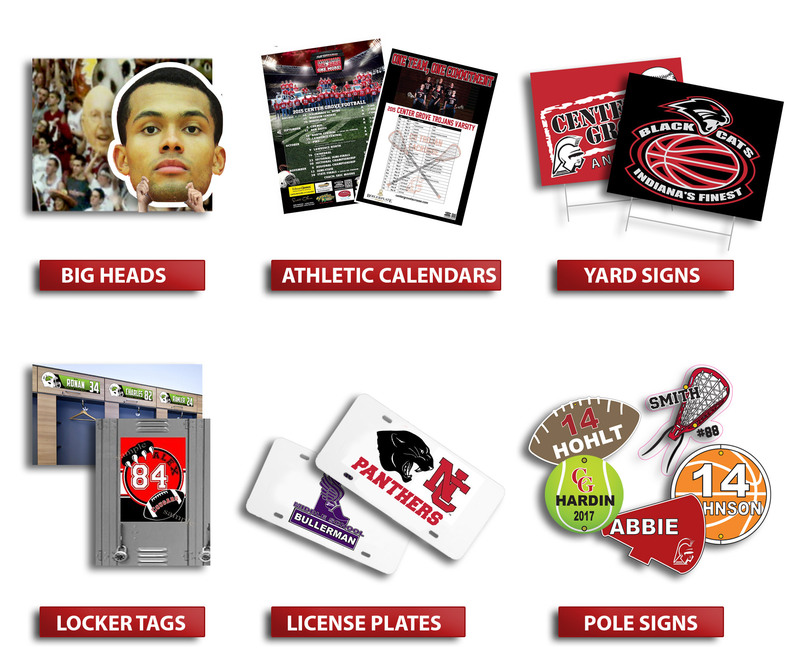 We can help to give your team the true home field advantage! Show your support for players both young and old! 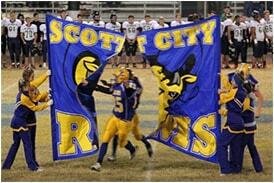 Have a spirit or recognition banner made to take with you to ‘away’ games. Make sure that all team mates know that you are always there to support them. We can use your current logo or make a new one to create various types of products. 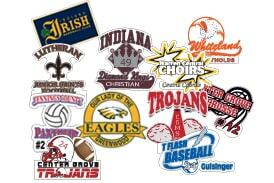 From custom cut decals to yard signs, let us design a logo that is right for you. Be sure to ask how we can help you make money for your program! anything to show your team spirit . Looking for something that you don’t see? Contact us, we can probably do it! ©2018 Stadium Pro Graphics | All Rights Reserved.